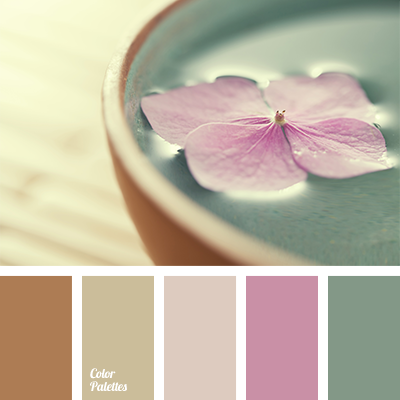 Calm combination of dark blue, cream-lilac, gray, gray-white and golden-cream. 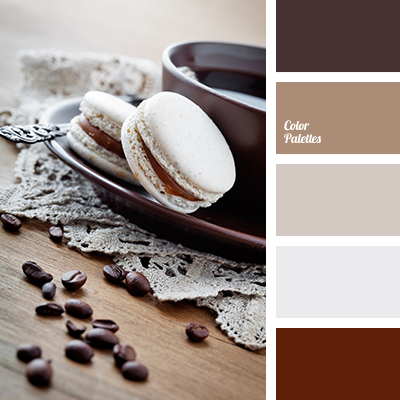 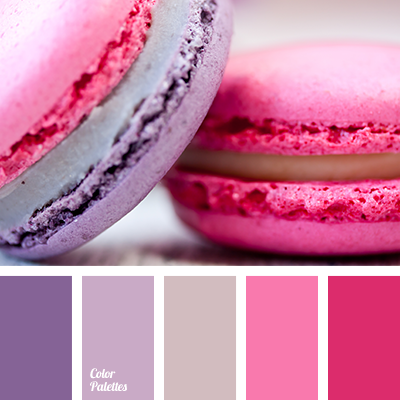 This colour scheme suits well design of business lunch or coffee break in the process of negotiation with potential customers. 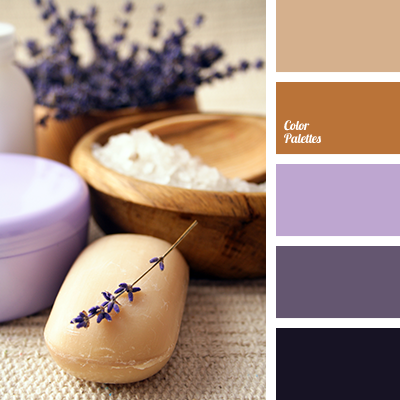 The complementary combination of yellow with dark blue and lilac shades looks stylish, emphasises the reliability and confidence of the host, and the variety of shades and neutral, pleasant gamma indicates the sincere and friendly attitude towards future business partners. 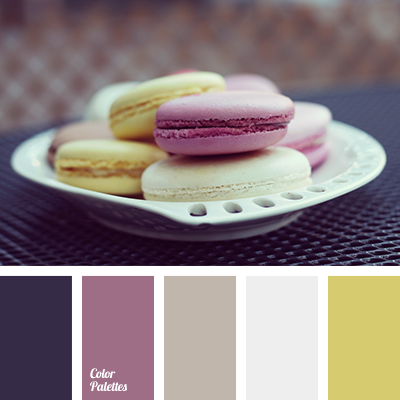 beige and brown, beige and lilac, beige and violet, beige and yellow, brown and beige, brown and lilac, brown and violet, brown and yellow, lilac and beige, lilac and brown, lilac and violet, lilac and yellow, violet and beige, violet and brown, violet and lilac, violet and yellow, yellow and beige, yellow and brown, yellow and lilac, yellow and violet.